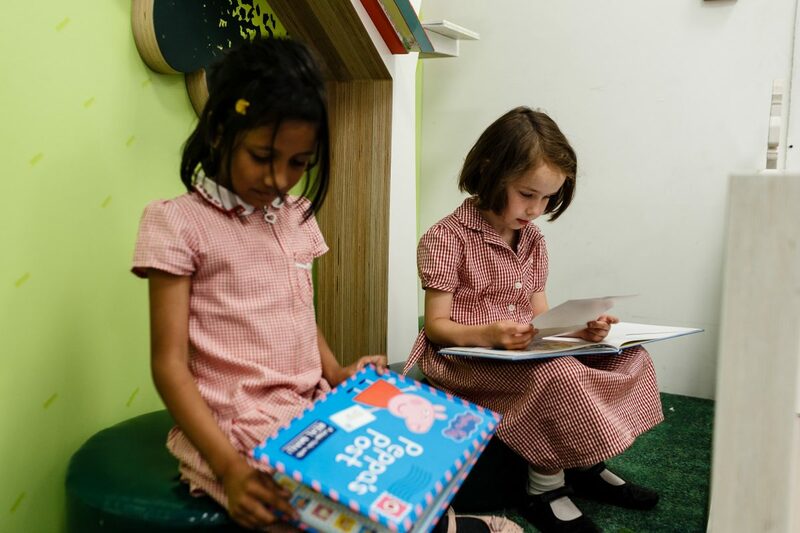 There's sackloads of fun to be had in our indoor play area, specially for children aged 8 and under! 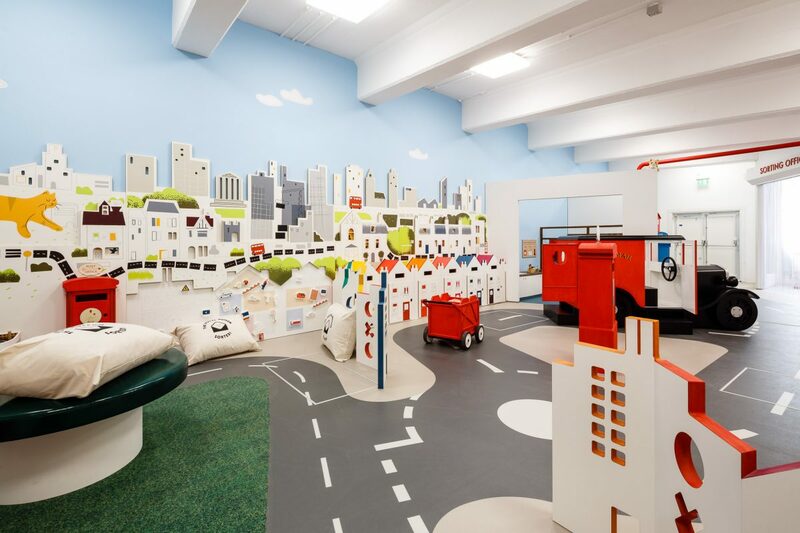 Discover an immersive mini-town with streets, buildings, trolleys, pulleys, slides and chutes, everything to keep the little ones happily occupied at London’s newest indoor play area. Sessions last 45 mins starting at 10.00. Last session at 16.00. Read our play rules below. Kids can chose from multiple uniforms from clerks to sorters. 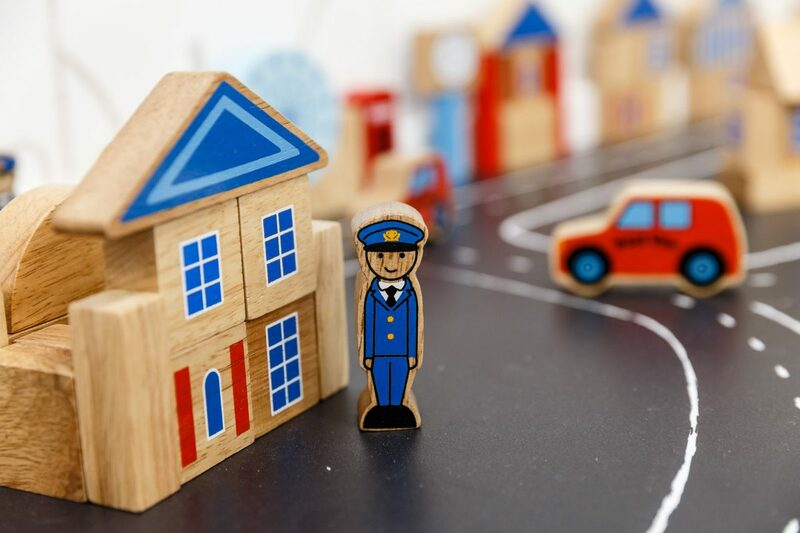 Use role play to help customers weigh parcels and stamp letters. 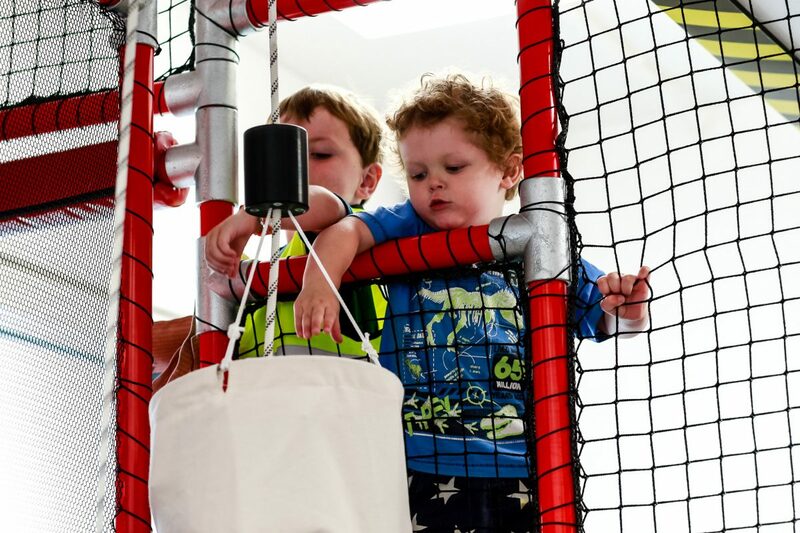 Using pulleys and slides, kids can have a go at moving the mail. 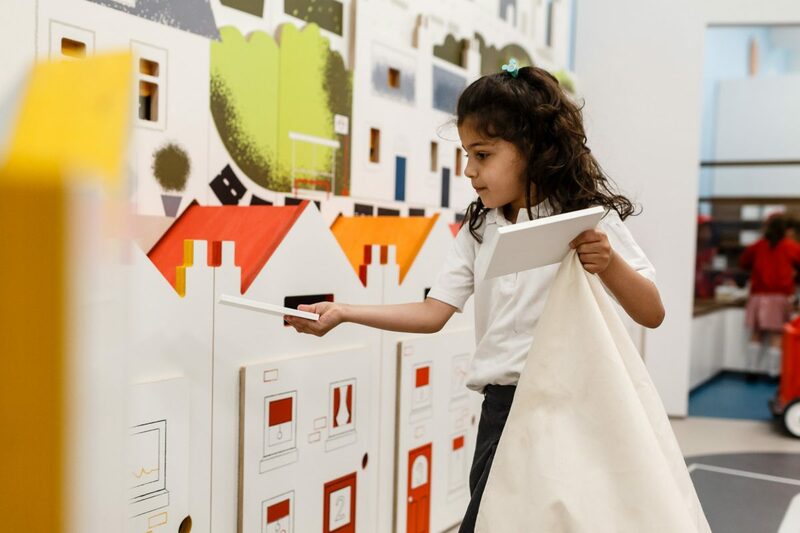 From classics like The Jolly Postman to current favourites, delve into stories about delivering the mail. 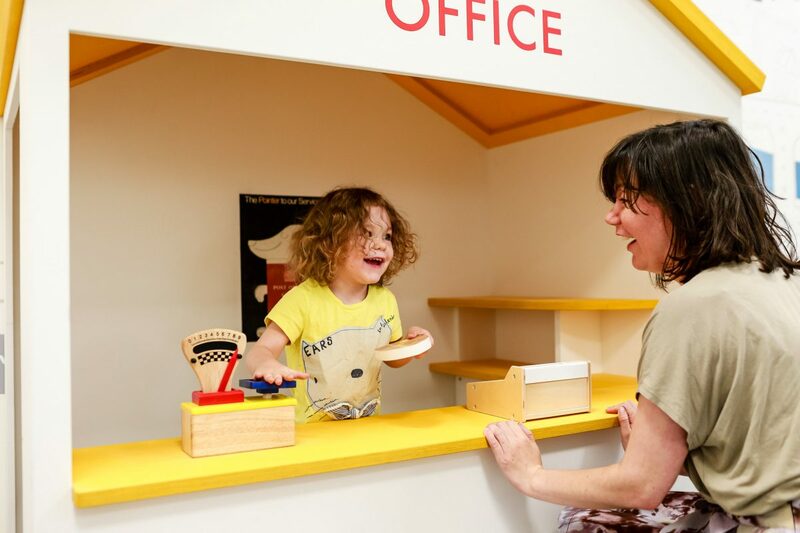 The fun doesn’t stop behind the counter, kids can drive a mail van and deliver post around town. Crawlers and cruisers can enjoy a dedicated space. Sorted! is not a soft play zone – parents must supervise their children at all times to ensure they play safely and follow a few simple rules. Staff are available to help with any questions and have access to First Aid equipment. Parents/carers must supervise their children at all times. Please respect others and the equipment provided by following age guidelines and playing safely – for example, by not running in the spaces. Food and drinks can be consumed only in the designated cafe area. Please help us keep the space tidy by using the bins provided. Please do not leave personal belongings unattended. Unattended items (e.g.bags) may be removed. 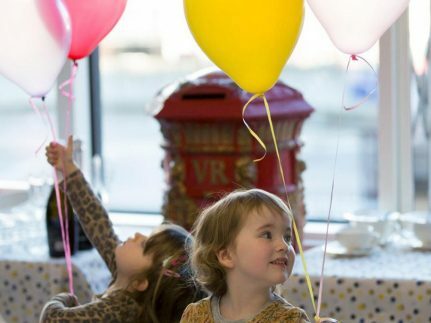 Celebrate your child’s special day at The Postal Museum! 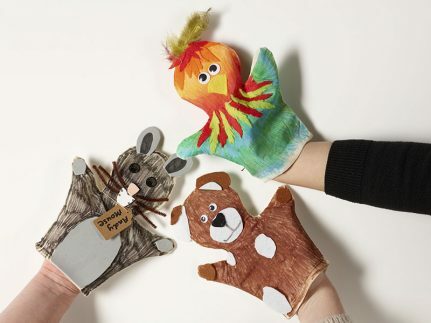 Let them loose in our Sorted! 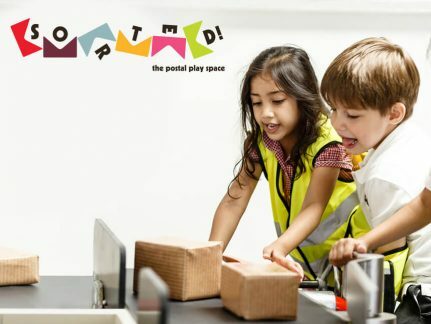 play zone, ride Mail Rail, and let us take care of party bags and catering for a stress-free day. 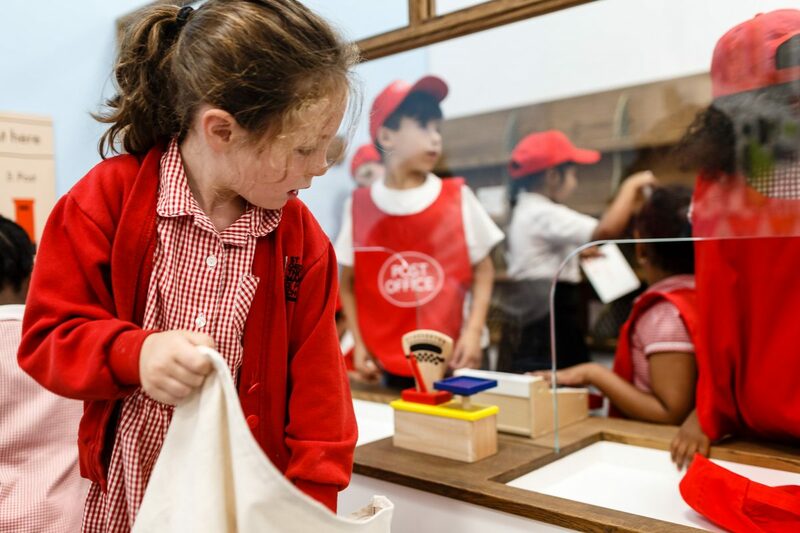 Children aged 8 and under will have sack loads of fun in our miniature mail-themed world.